Eleven-year-old Brian Page spends every waking moment in the forest behind the house where he lives with his father. But forests are always deeper than anyone can know. Secrets are hidden in the eternal twilight of the trees. Those secrets emerge into light when Brian disappears in the forest, as his father did three decades before. 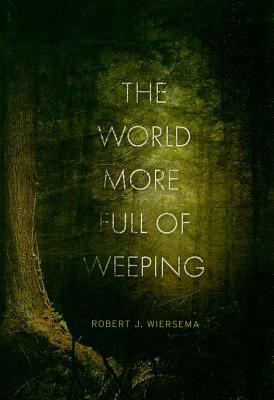 ROBERT J. WIERSEMA is a writer of fiction and non-fiction and a reviewer who contributes regularly to several national newspapers. He is the best-selling author of two novels, Before I Wake and Bedtime Story, and a tribute to Bruce Springsteen, Walk Like a Man. He lives in Victoria, British Columbia.